Keyword research is a way of examining what keywords are during a search by potential customers of a product or service. It is a very invaluable tool which has to be thoroughly mastered to attract traffic to a content on a website and hence has been of immense help to both new sites and older ones. 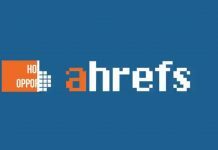 Keyword research helps to identify the widest possible range of keywords used by web users surfing a particular search engine for a web page or content and thus helps to determine which keywords are widely used. It also helps to evaluate keywords which would rather negate the traffic inflow goal due to poor traffic search of such keywords and those which facilitate search engine ranking. So why Long Tail Pro (LTP)? Long tail pro (LTP) is an awesome keyword software employed by entrepreneurs to build their traffic by employing unique and exclusive keywords in their contents that would subsequently fast-track the influx of traffic to their websites by search engines such as google. If you target keywords which are too common and competitive, ranking highly for those keywords becomes challenging in google when people search and also you might spend much time on keywords that receive low traffic and rank on first page of google, now you don’t want to just rank on google, but also rank with appreciable traffic and that’s why we are here. Finding the balance between traffic and unique keywords for your website. Long Tail Pro is a keyword research tool developed by Spencer Haws and has gained tremendous attention over the years due to its high quality. Long tail keywords are those keywords composed of at least four words which normally have low month search volume, and are much easier to rank for using search engines such as google. 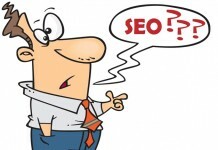 Also Read What is SEO? Another feature of Long Tail Pro is Rank Checker. Just like its name suggests, you access this feature to check rankings of different keywords for any website. Just fill in your keywords and website address and Long Tail Pro will show your rankings on the major search engines such as Google, Yahoo and Bing. But how do you use this keyword research and enjoy its overwhelming function? Here I discuss the steps you need to take from installing to making use of this software and I hope you have a good read. First, you need to download the software from their website at LongTailPro. After downloading the software, you then launch on the desktop.. After you finish setting that up, you can start adding new projects by clicking on top left corner plus (+) botton to create new projects, you then input the language of choice as well as target country and the search network. Afterwards enter one or more seed keywords into the tool, thereafter you click on generate keywords, this will automatically bring up oodles of unique keywords within seconds related to the imputed keyword. with long tail pro, you can even enter more than one keyword which will allow the generation of thousands of additional keywords. you can also choose to fetch additional data to inform of the Global search volume, Domain availability, Google title competition etc. 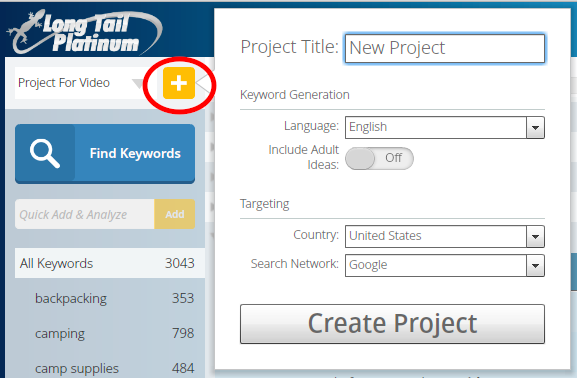 Please note that once you start generating keyword ideas using the tool by Long Tail pro, a new window will emerge wherein you can sync your Google Keyword Planner account with Long Tail Pro. If you do not have a Keyword Planner account yet, it will be of great benefit so I recommend you sign up for one before getting a copy of LTP. 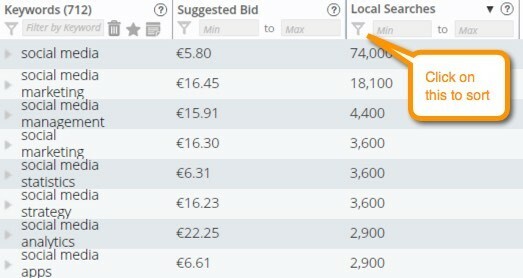 Also give the tool a couple of minutes to find the Long tail keywords which are related to your seed words for you. How fast you will get the results depend on your internet speed and of course your computer hardware. Also, it depends on the number of seed keywords you entered. 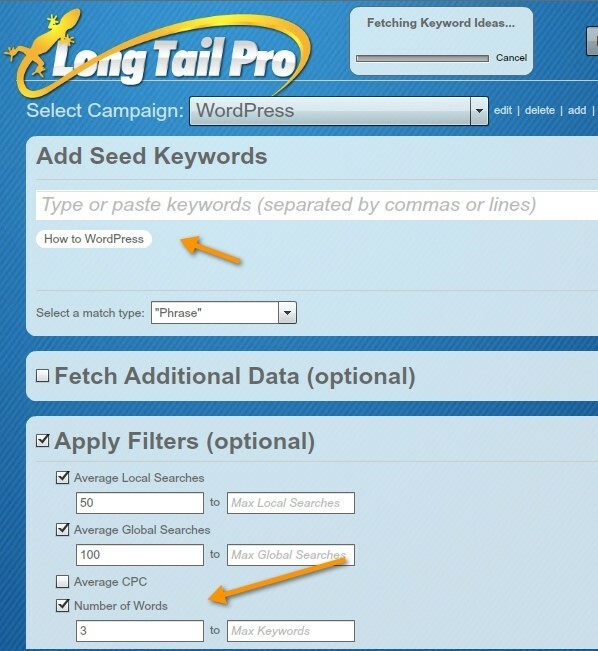 Long Tail Pro will get from each seed keyword at least 700 additional keywords which are related to the imputed seed keyword. So the more keywords you entered, the longer the results will show. You can set up a few filters to allow only high search volume keywords and exclude low search volume keywords from the results. This will allow you maximize your search as high search volume keywords is the icing on the cake which will propel potential customers to your site or page. Finally, look through the list of generated keywords, thereafter check on any of them that seem relevant to your business and use it. clicking on the keyword will help to quickly analyse the latest top 10 results in search engines like Google for that keyword. This will give an indication of the strength of the results thereon and lets you access how difficult it might be for you to get into the top 10. Let’s say you use the “Best site hosting” key word search from competitor survey and the “WordPress” as an example of a keyword turns out and fits your niche based on competitor survey. 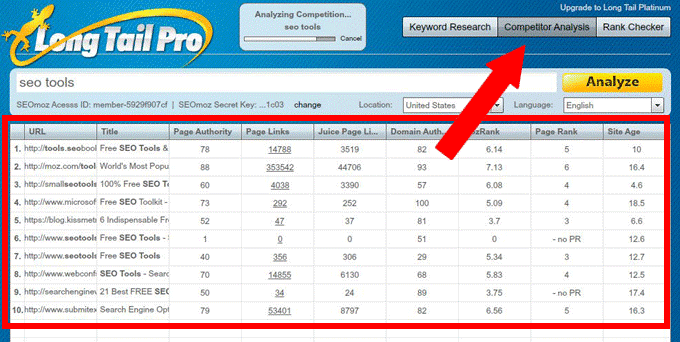 You then look for similar keywords using long tail pro. If the long Tail Pro keyword result gets a good record of search monthly, say about 400 and Long Tail Pro is telling us that the competitiveness rating is 10 (i.e on a scale of 1 — 100), which means it is pretty low, Then it turns out a good fit. With this good keyword, next thing is to go to your management tool for example WordPress wherein you create a new page/post on this topic. The next thing to do is use this exact keyword from Long Tail Pro in both your page title and the heading that goes on the page/post. Once you’ve got a list of “starter keywords” from your survey as the one stated above, you then get even more ideas for similar long tail keywords on Long Tail Pro. In essence, you start by adding a few keywords such as “healthy foods” “healthy eating,” etc. and then let Long Tail Pro generate a loads of similar ideas. Once you’ve added your content to your website, simply publish your content to make it live. Though it may take a while for a new site to get highly ranked in search engines, doing the needful and taking advantage of tools such as Long Tail Pro is a sure-fire way for massive traffic flow to your site on the long run so keep finding those low competition Long tail keywords, keep uploading your blog posts or pages utilizing those keywords on that topic and I wish you all the best as you increase traffic flow to your site. Do Let me know how much increase in traffic you observed after doing a good keyword research.